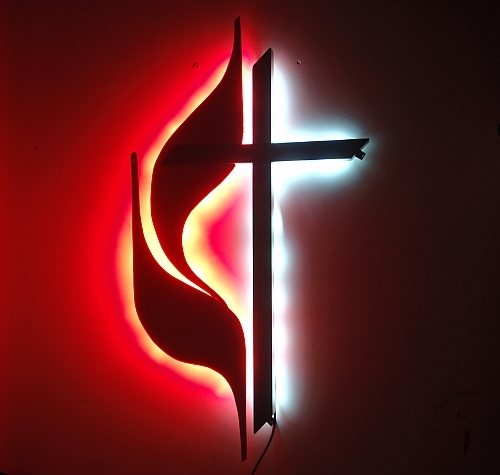 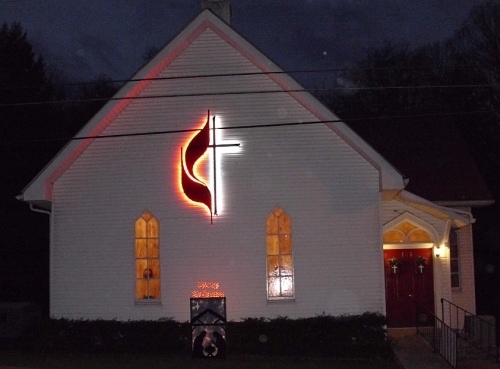 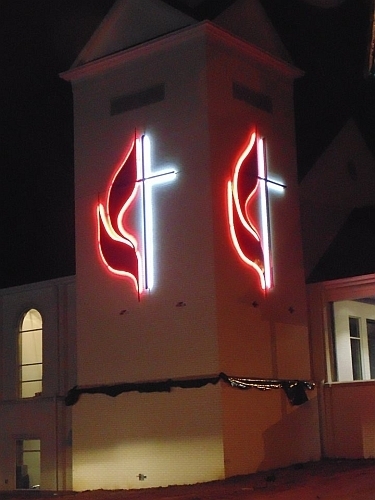 8ft beautiful UMC LED Cross. 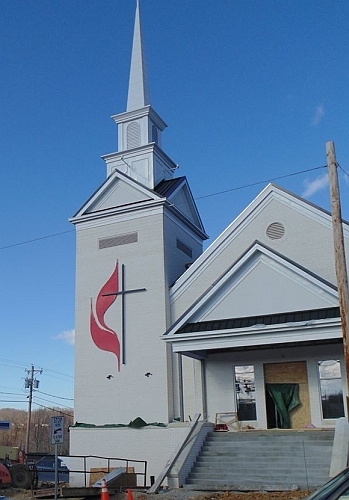 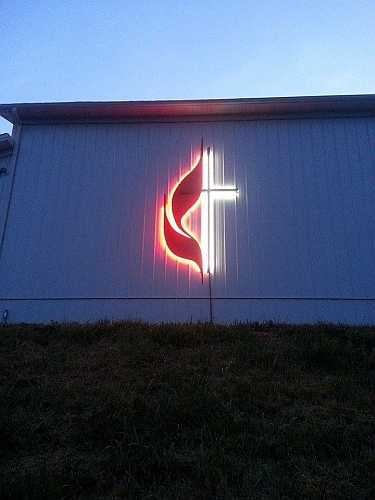 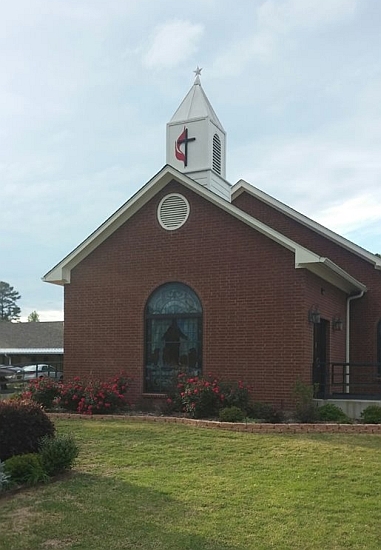 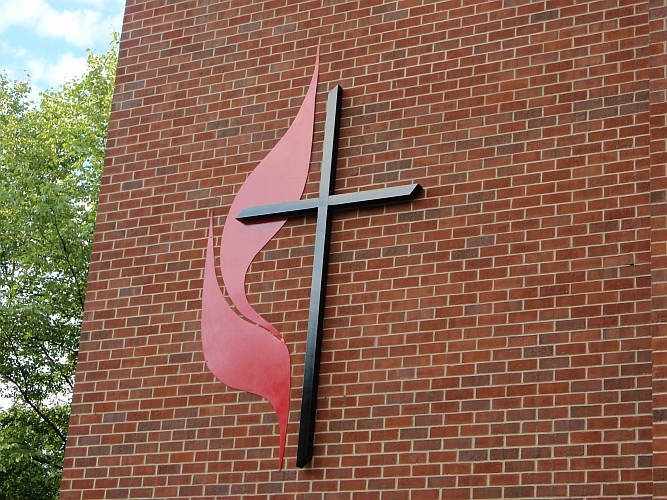 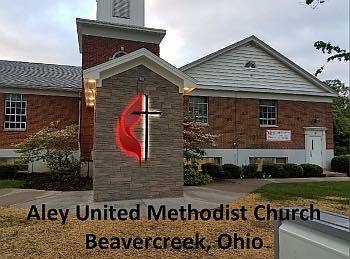 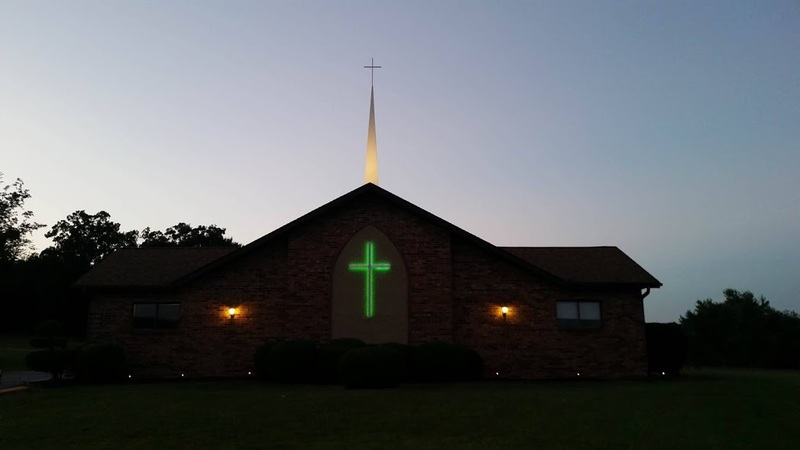 This lighted United Methodist Cross is stunning day or night. 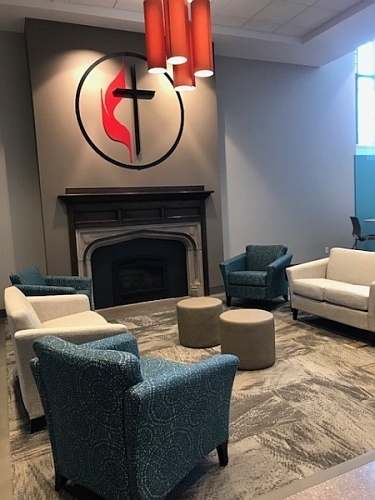 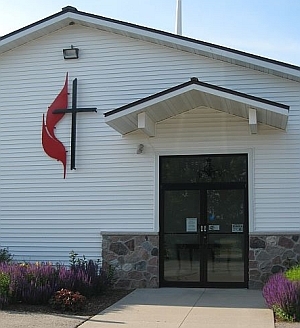 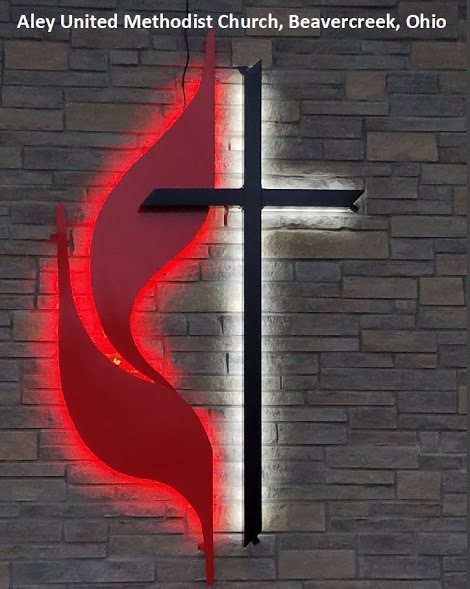 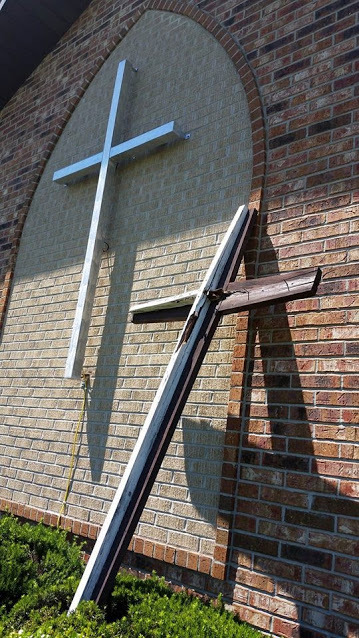 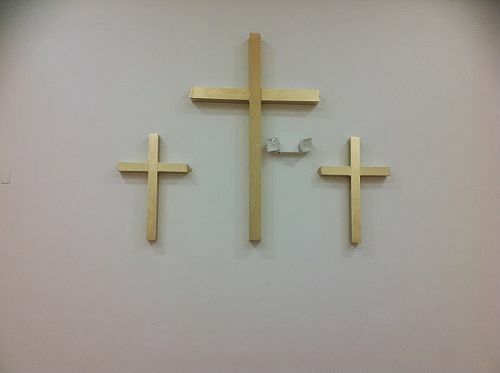 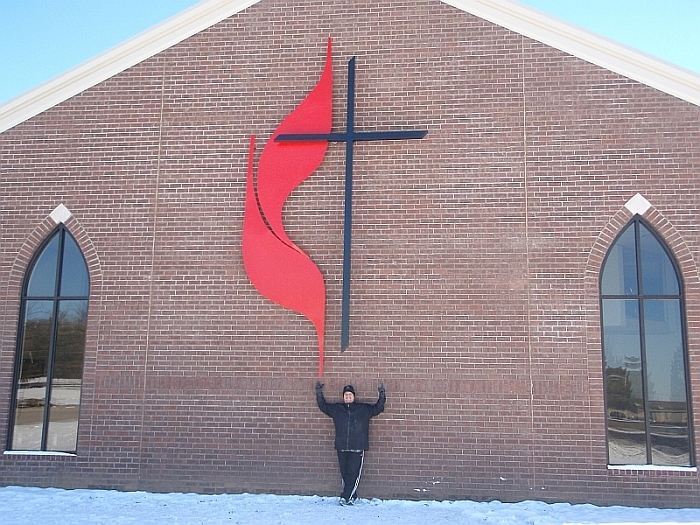 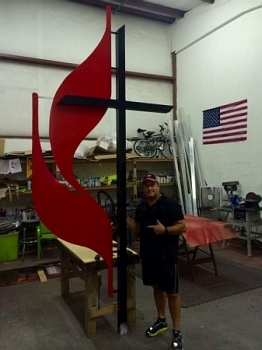 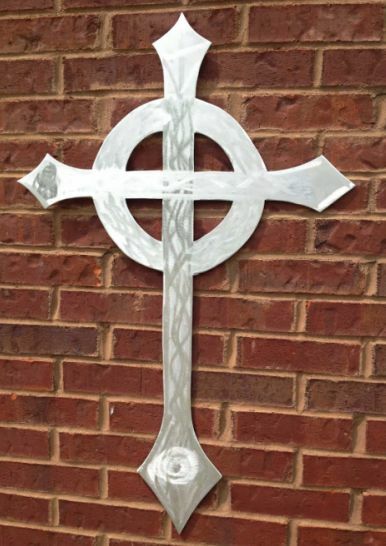 18ft Massive UMC cross and flame design.